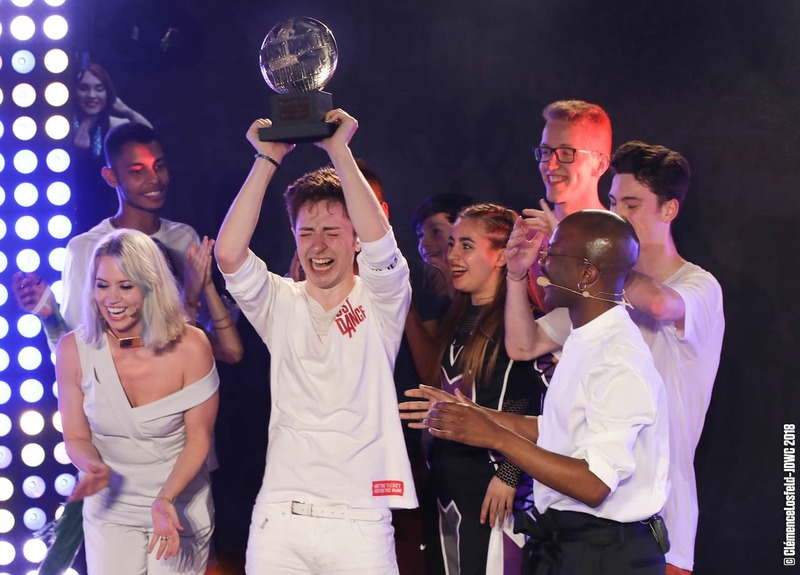 Ubisoft has announced that Umutcan “Technoth” Tütüncü has won the 2018 Just Dance World Cup, beating the best players from 18 different countries around the world to retain his title. The returning World Champion, from Turkey, defended his title against Jordan “Jjtatooo75” Boury from France who had competed at home. Tütüncü defeated his opponent after a close finale in a best-of-5 (3-2), to maintain his dominance and keep his World Cup crown for the second consecutive year in a row. You can watch this year’s Grand Final in the video, below. Just Dance 2018 is now available for Nintendo Switch, Wii U, and Wii worldwide.